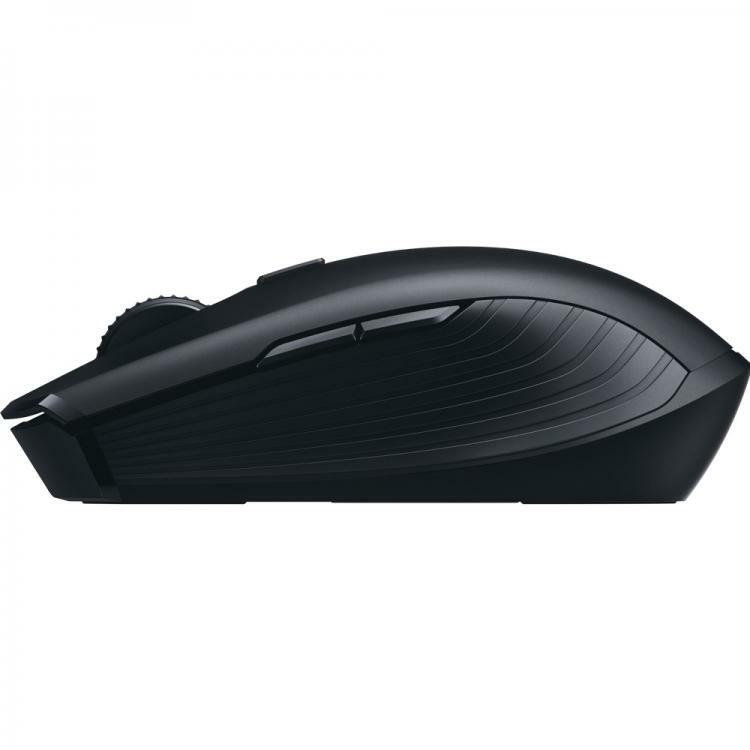 Razer introduces its newest wireless mouse offering, the Razer Atheris which the brand claims to be the world’s longest-lasting wireless mouse in terms of battery life along with lag-free wireless gaming-grade performance. 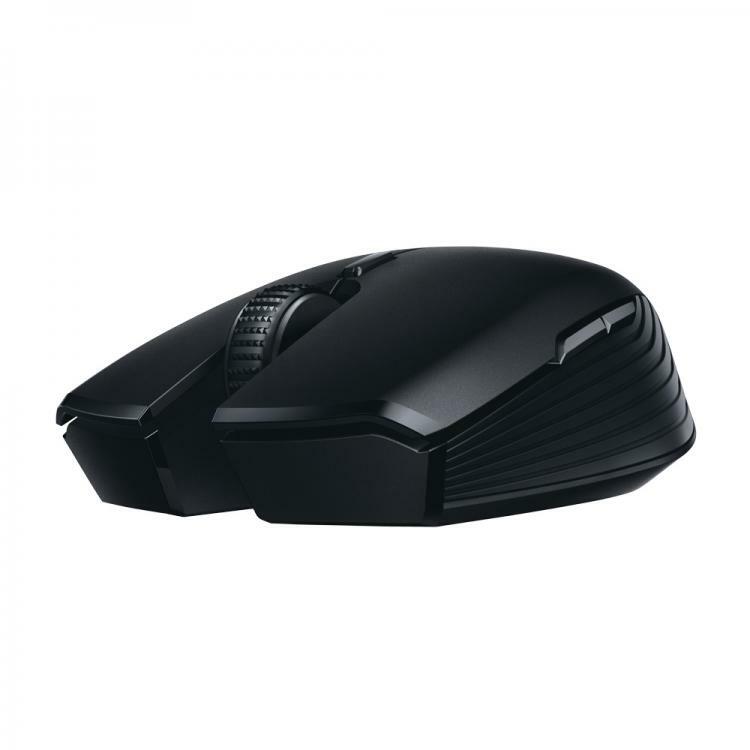 The Razer Atheris uses a pair of AA batteries that while it gives it weight, it offers up to 350 hours of operation. It is designed for mobile work and also for uninterrupted gaming. 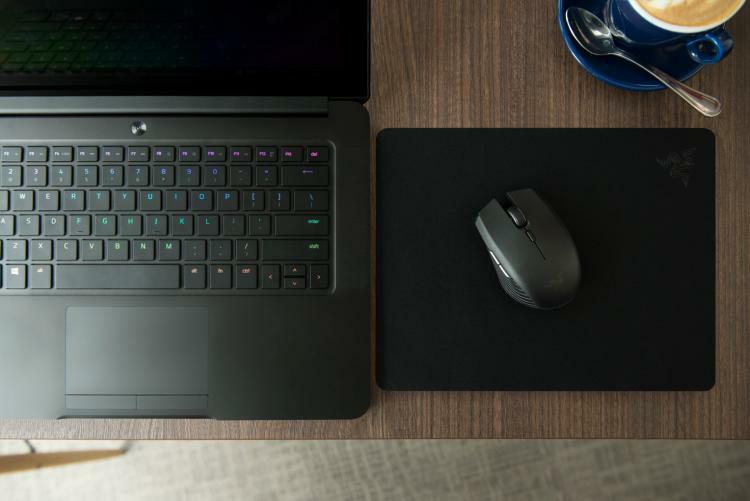 Watch the Razer Atheris introduction video below. 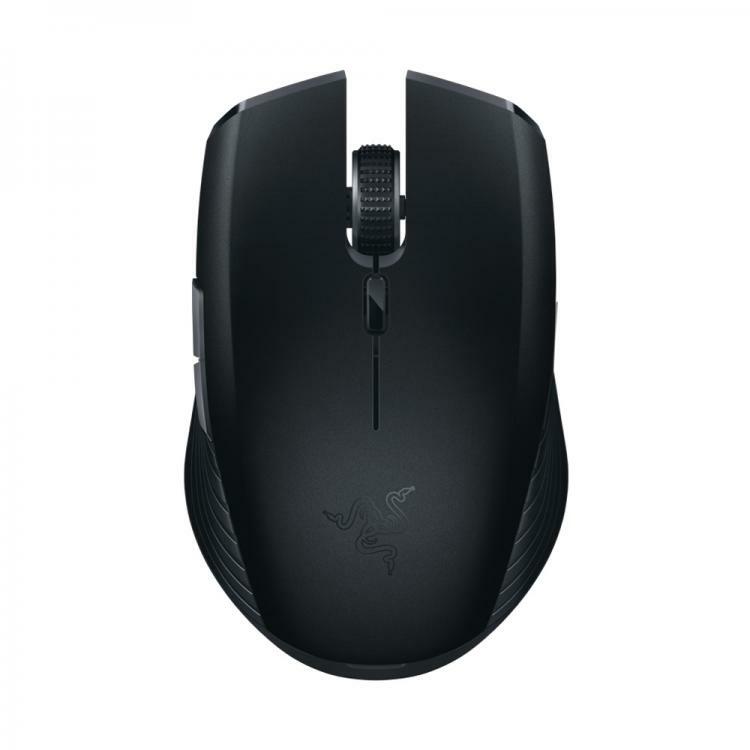 The Razer Atheris is available now at RazerStore, to be available worldwide in Q4. MSRP is $49.99 / EU €59.99.